You’ve been given the ultimate honour – you have been chosen as the maid of honour! With this wonderful title also comes the responsibility of organising the perfect hen do for the bride and her bridesmaids. 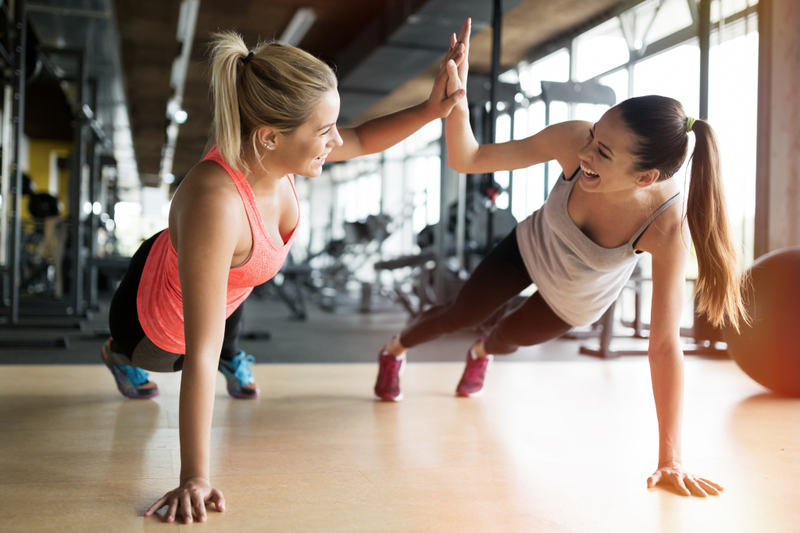 The thought of organising something to suit a bunch of girls can be a little overwhelming, so to give you some inspiration, we’ve listed three classic ideas for the perfect hen do! There is no better way to kick off the perfect girls night than to get all dressed up and have a themed photo shoot – you could go retro, vintage or even a select a theme based on one of the bride’s favourite movies. It’s the ultimate girly-girl fun – think champagne and pampering followed by lots of giggles. You will also be able to create some beautiful images that will last a lifetime. The murder mystery theme is becoming increasingly popular and it’s no surprise why! It will be your hen party’s job to uncover the clues of the perfect crime and find out who the killer is. It’s a perfect icebreaker activity to get all the bridesmaids and hens bonding as you work together to find out who did it. Add some themed costumes and you’ve got yourself the ultimate fun-filled hen party! For girls who love to get down and dance the evening away – a drop of dance training with a burlesque or vintage twist could be the ticket to the perfect night. Get your feather boa and try some classic Moulin Rouge style moves or get to grips with the stylish Lindy hop. Either way, put on your dancing shoes, have a glass of champagne and dance dance dance! Whatever you choose to do for the ultimate hen night, arriving there in style is always important. 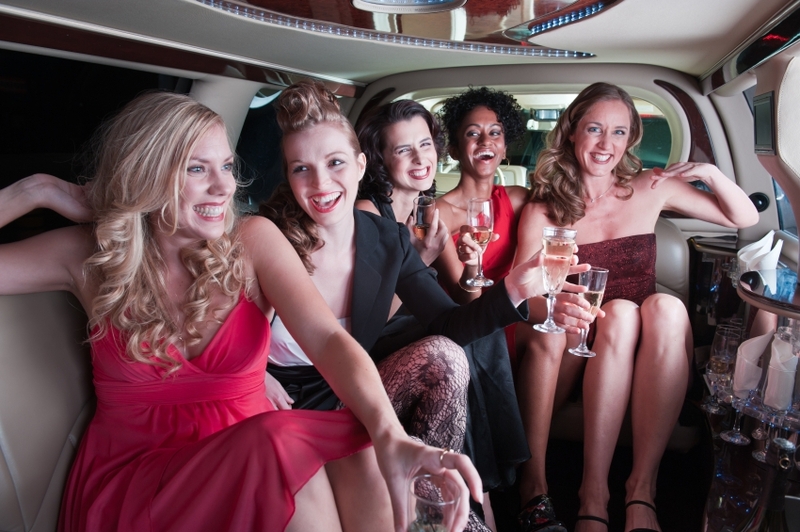 Why not start your night as you mean to go on with a classic limo ride to your destination? Get in touch with Swift Travel Services as we specialise in limousine hire in Essex and we can start your hen party in style!